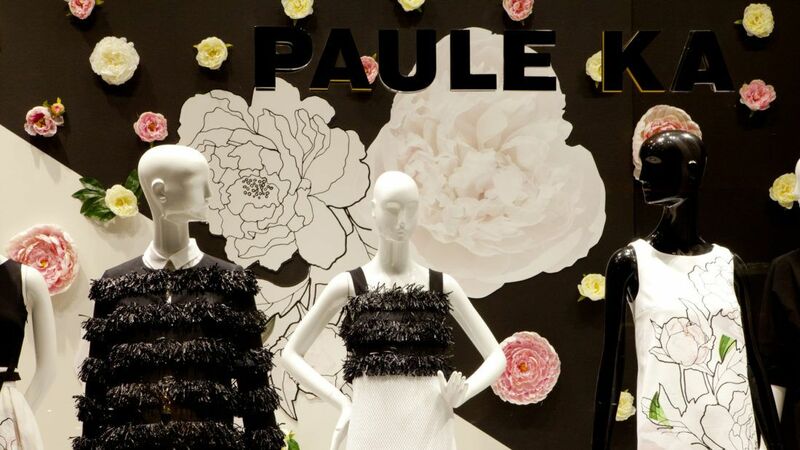 Paule Ka used an illustrative floral collage in their SS15 collection, and wanted to base their spring windows around this element. 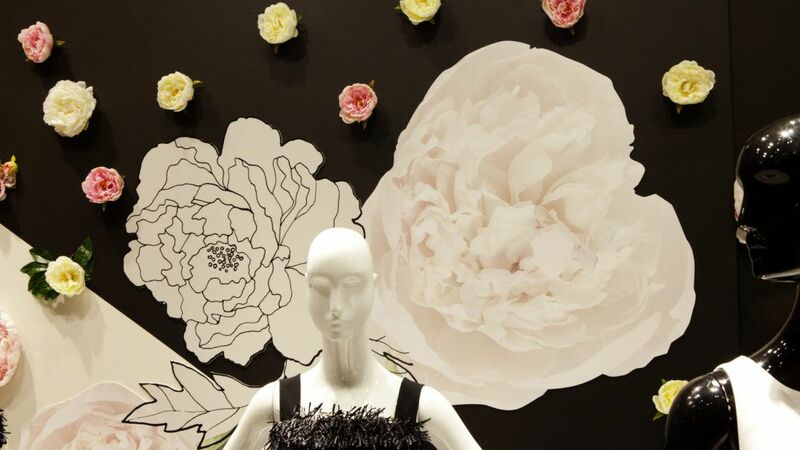 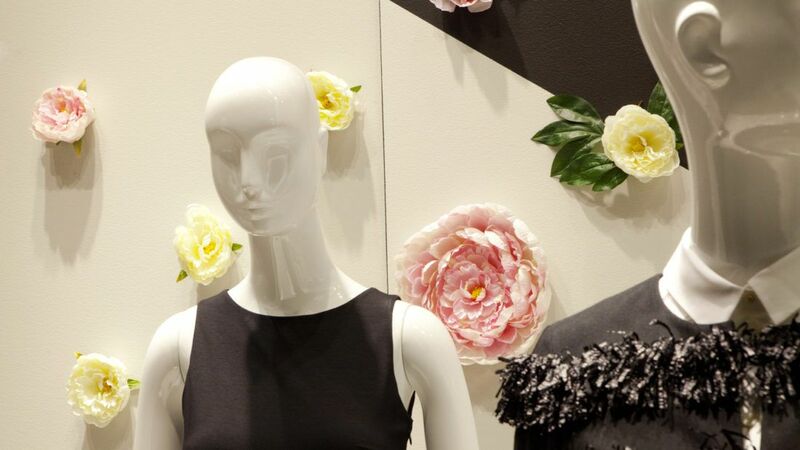 We worked closely with the visual merchandising team to realize a multi dimensional scene. 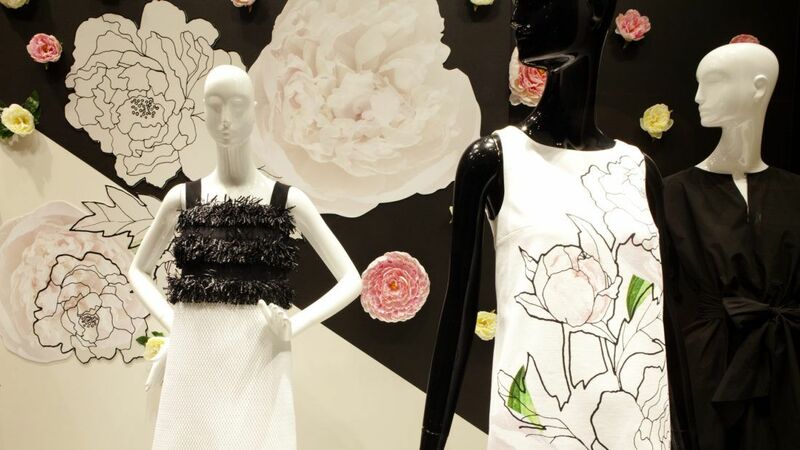 The Forex PVC was printed and process cut to recreate the illustrations in varying dimensions, and the artificial flowers were developed bespoke in house.